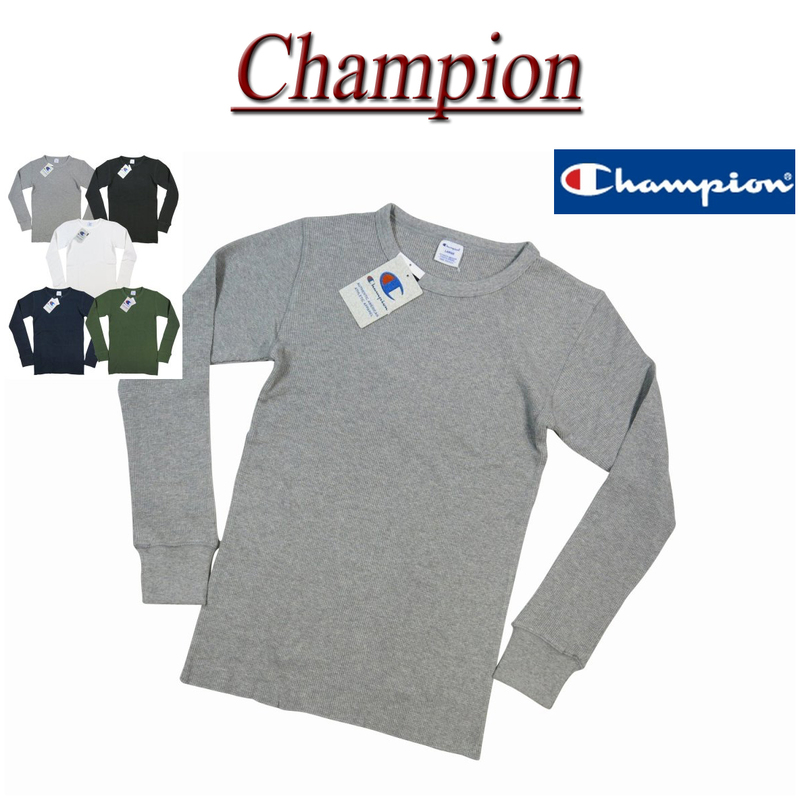 Comments Is a brand-new used [Champion] [champion] ロンティー thermal long sleeve tee! suitable for daily use "simple &amp; reasonable, his BASIC series. 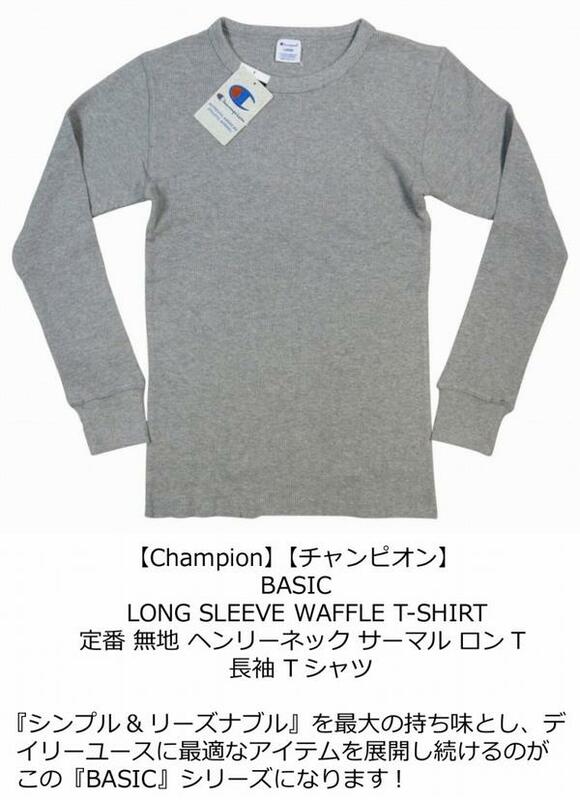 V-neck Binder Specification hard to stretch around the neck! 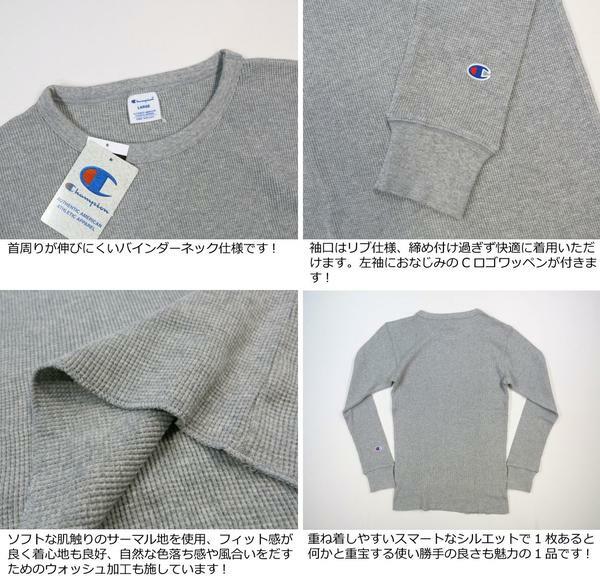 appears familiar C logo patch rib specification and left sleeve cuff! 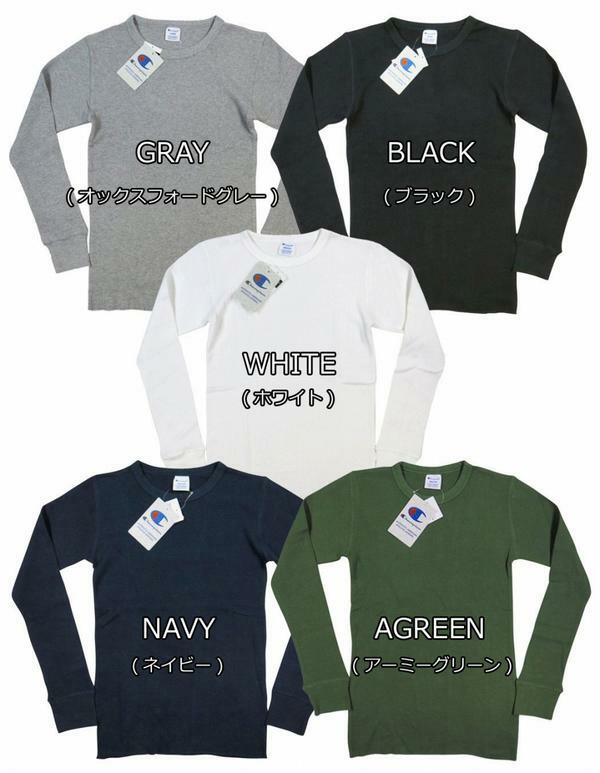 soft touch thermal fabric is used, better fit and comfort are good! 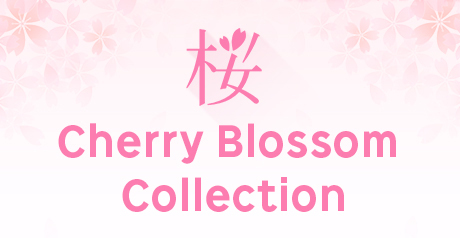 is also handy to something sleeker silhouette g one and ease of use of charm one!